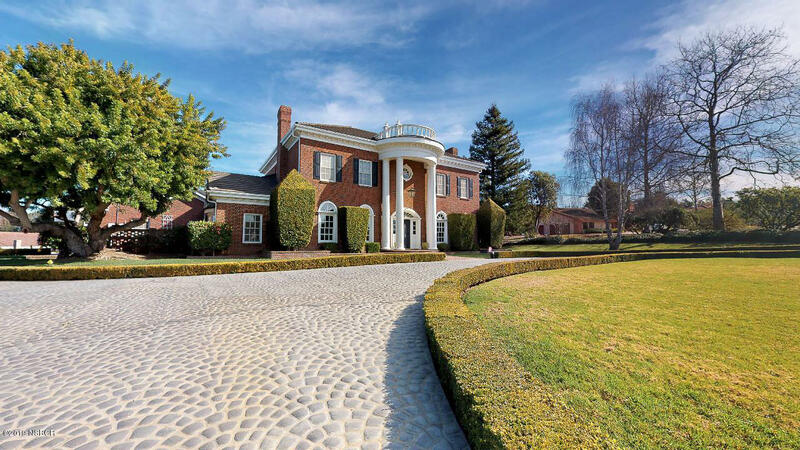 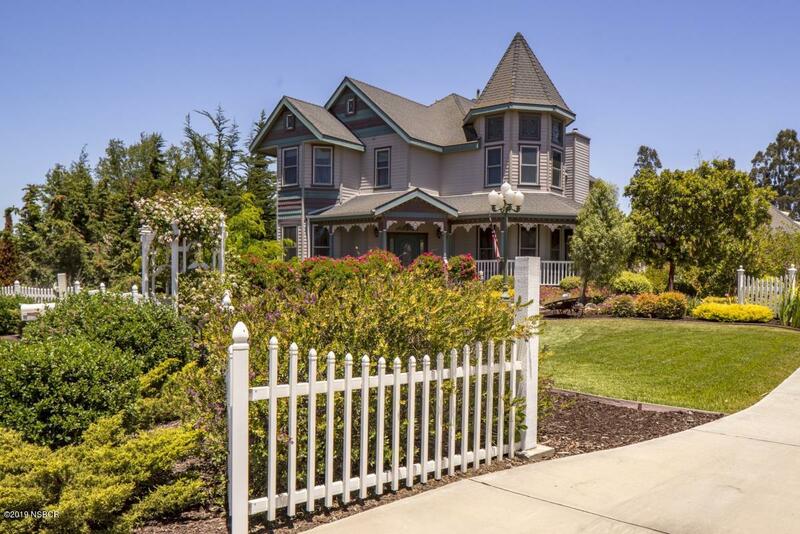 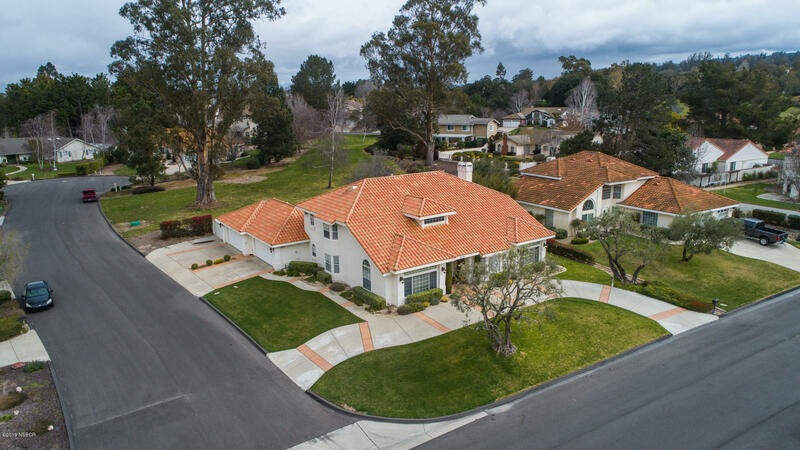 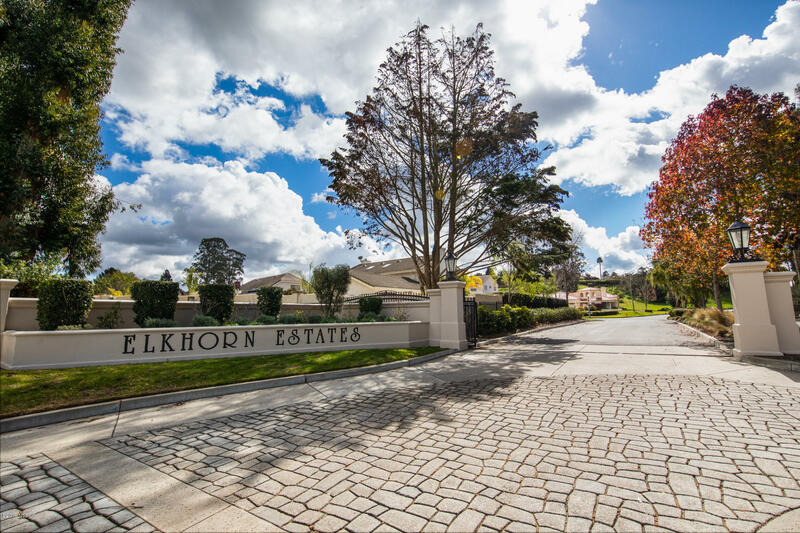 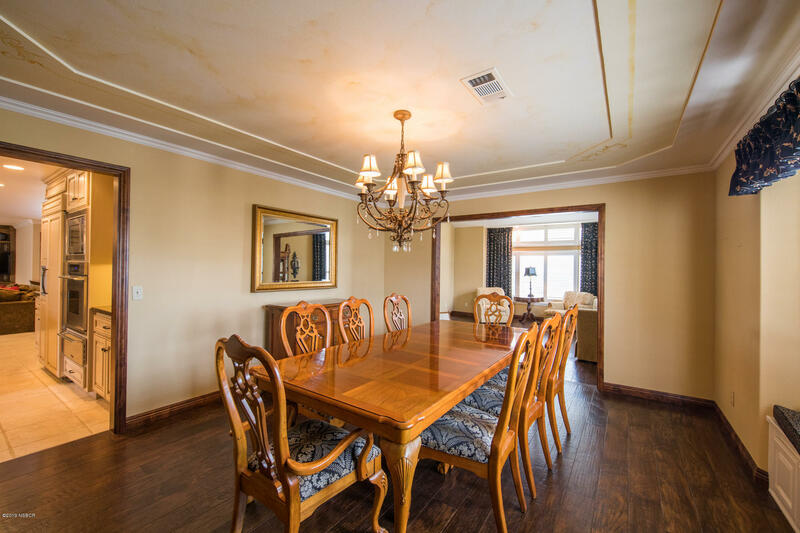 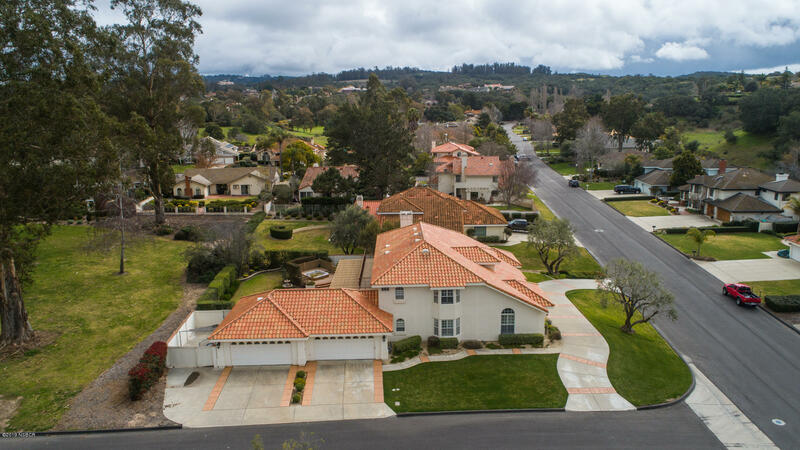 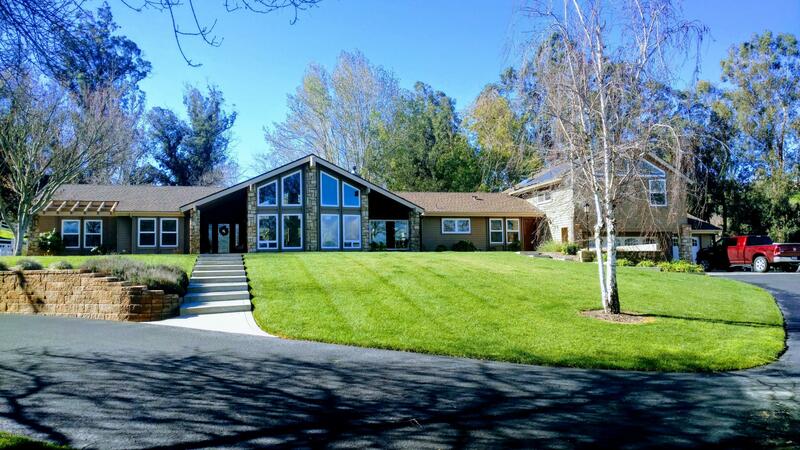 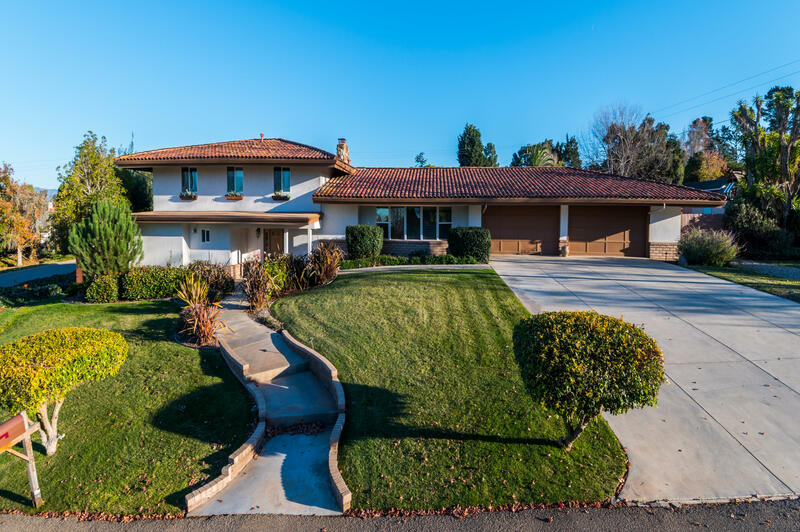 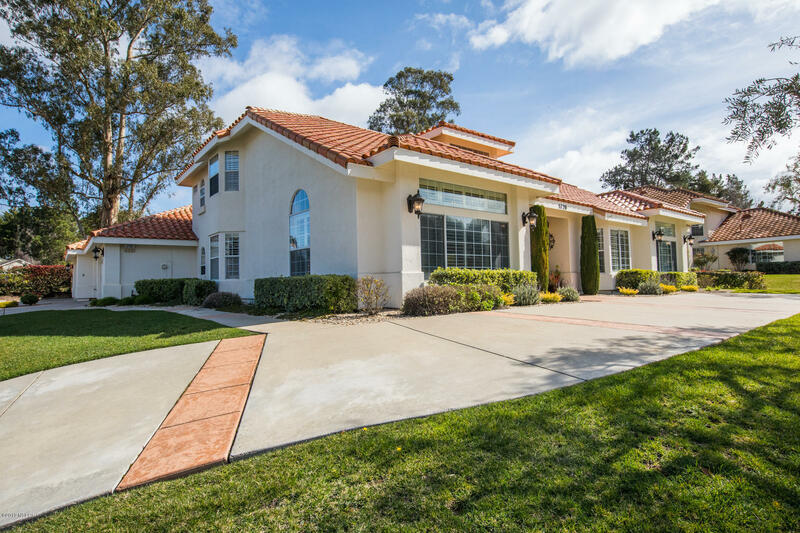 This elegant four bedroom home with office consists of approximately 3,882 sq feet and is nestled down a quiet street in the coveted Elkhorn Estates. 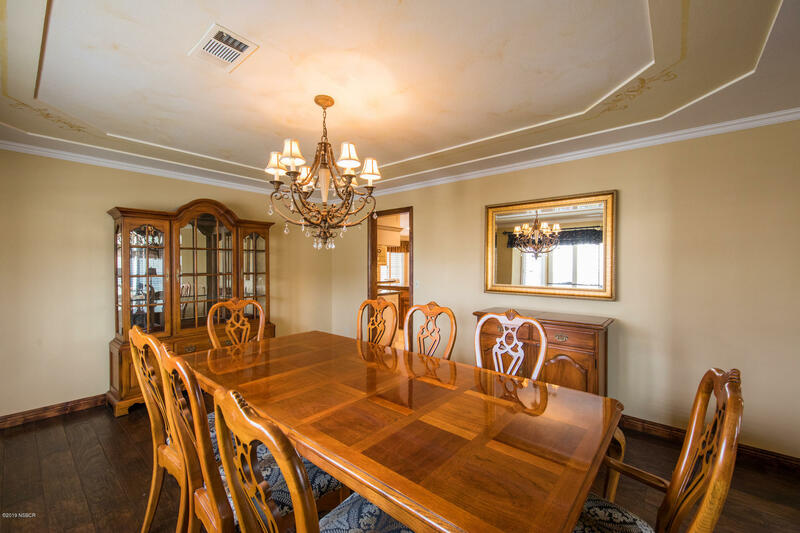 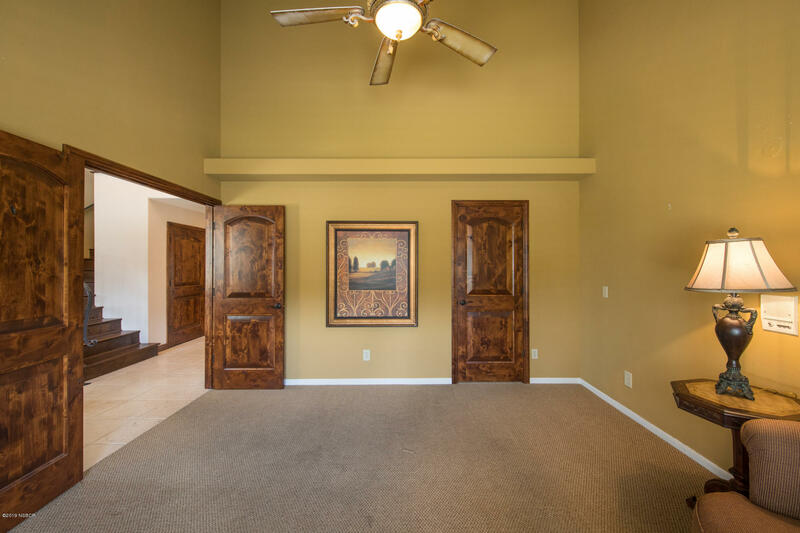 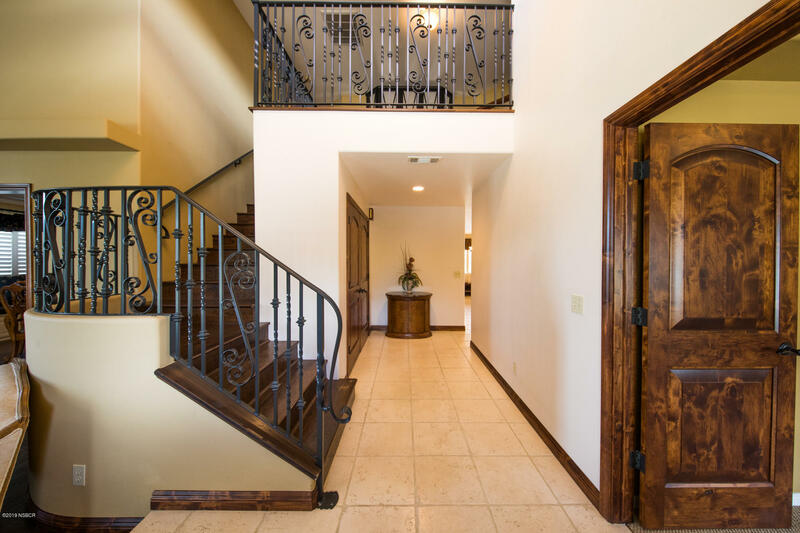 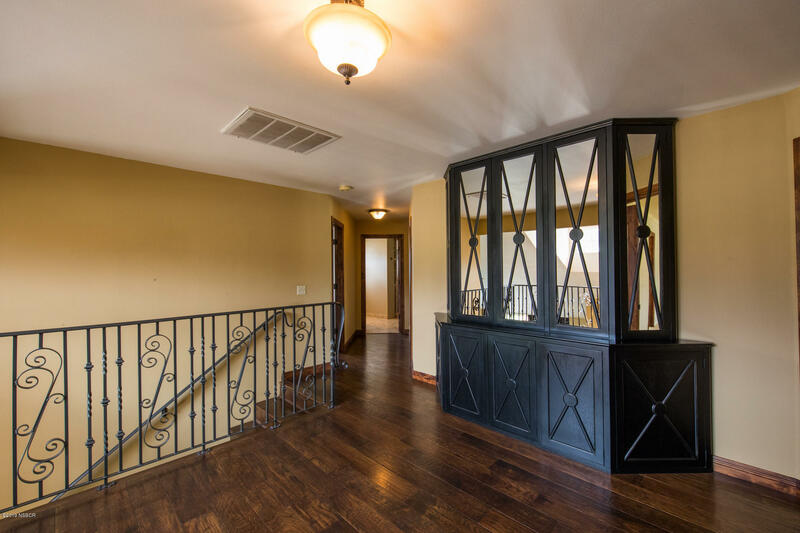 Enjoy formal living and dining areas as you enter the majestic foyer with sweeping staircase. 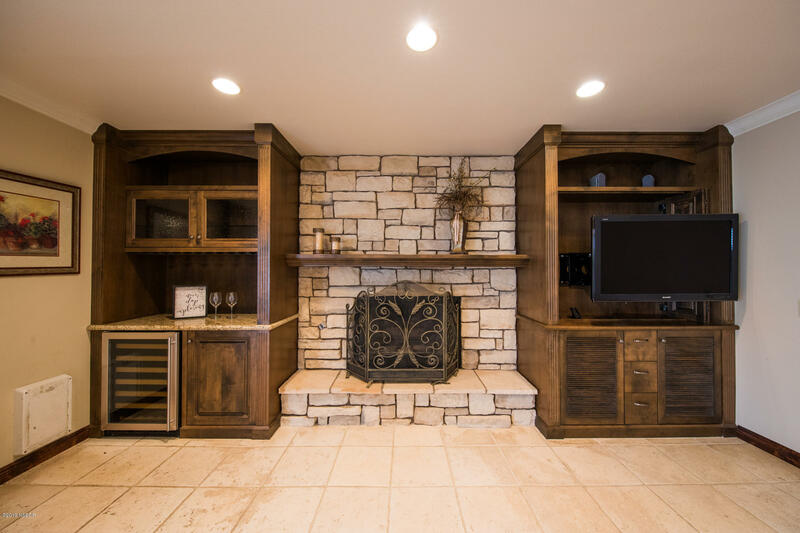 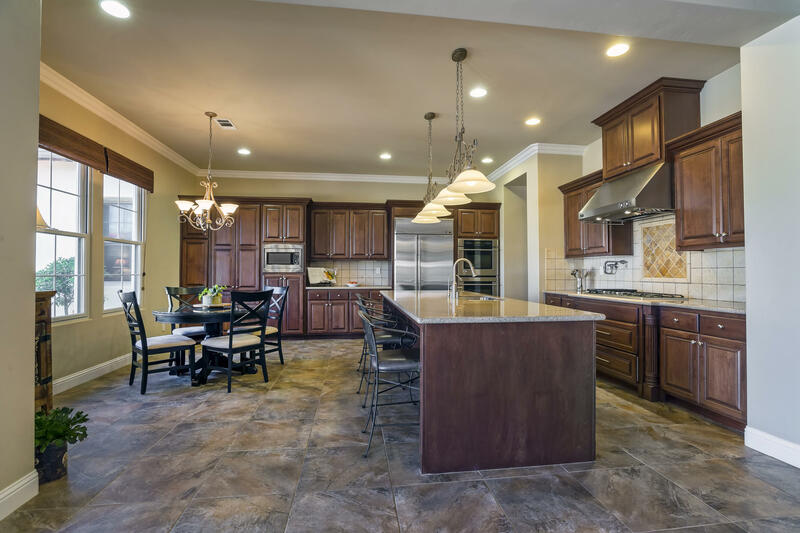 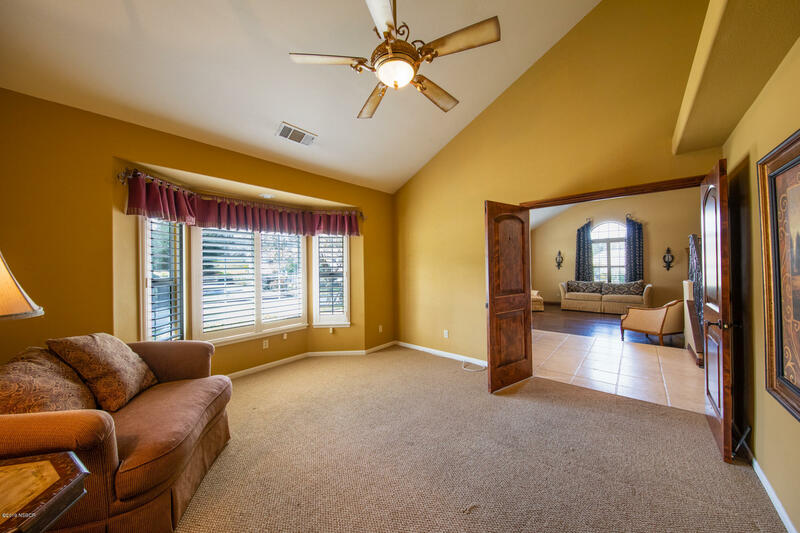 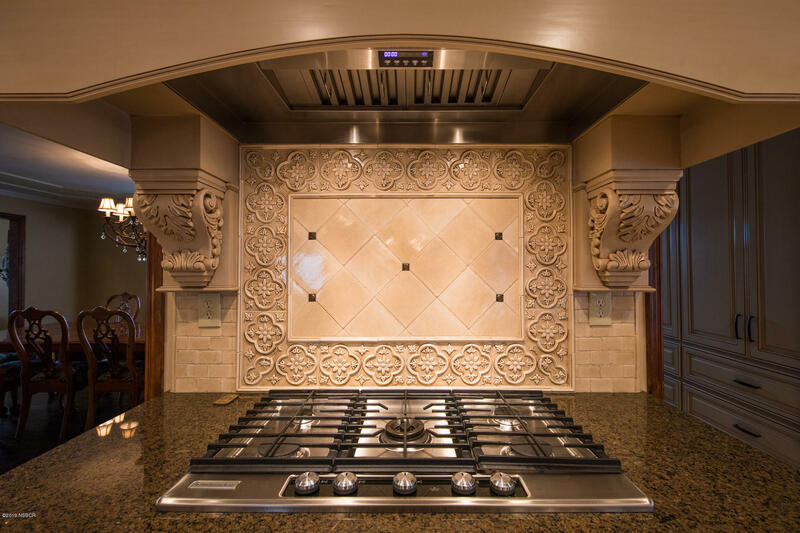 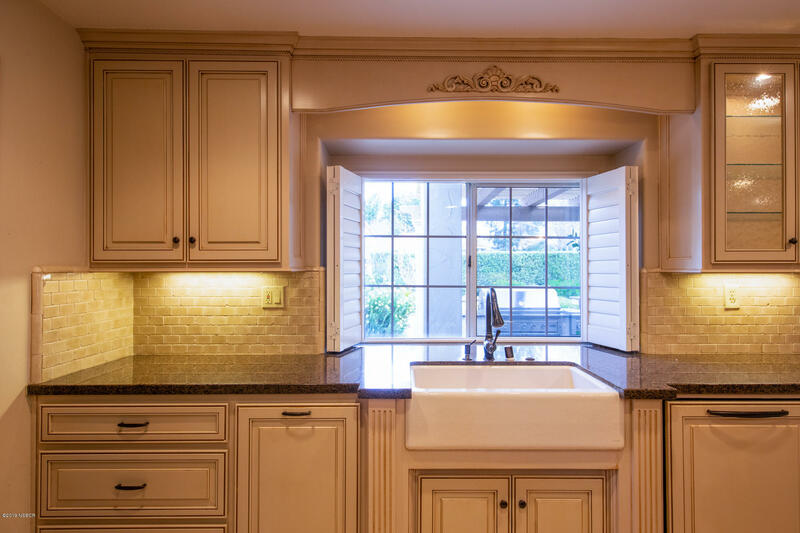 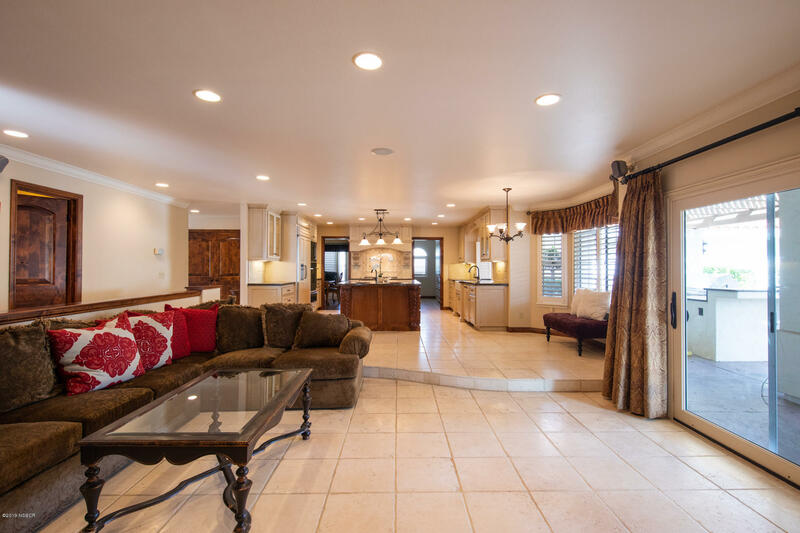 The open floor plan downstairs boasts custom kitchen cabinets, granite counters and is adjacent to the breakfast nook and roomy family room complete with cozy fireplace, built in entertainment center and wine refrigerator. 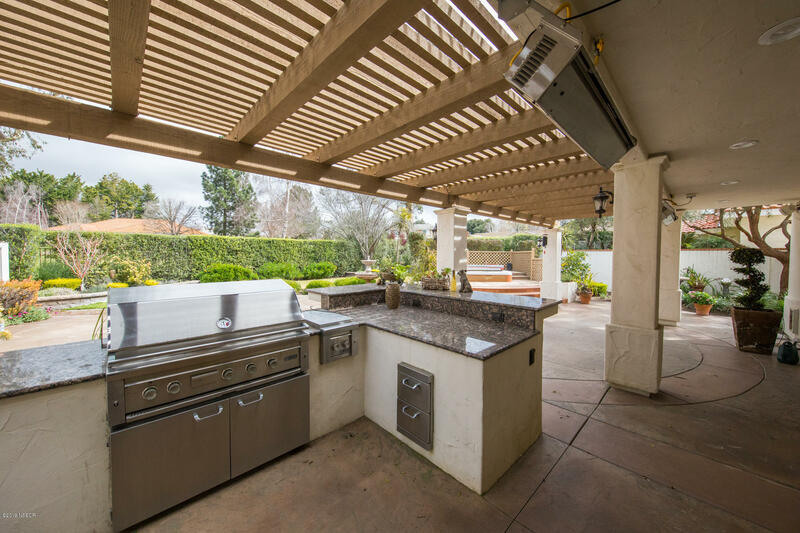 All adjacent to the covered patio complete with a beautiful, fully equipped outdoor kitchen with bar seating, built-in hot tub and rock fire pit. 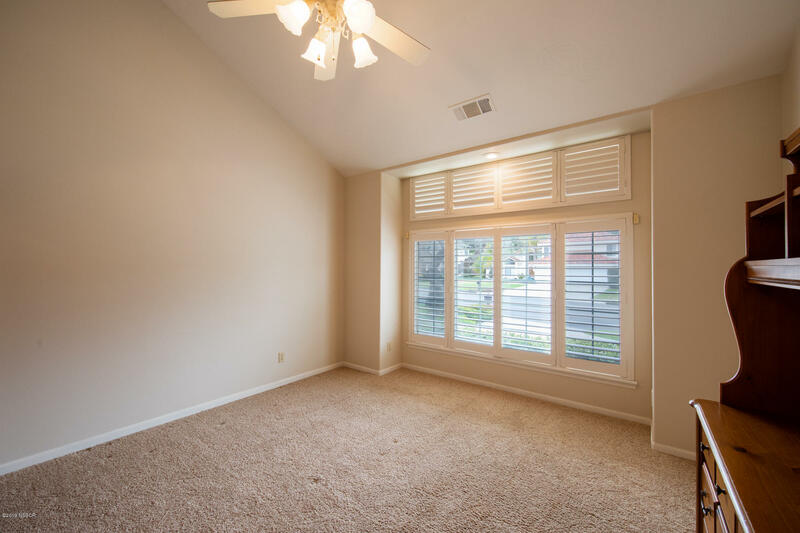 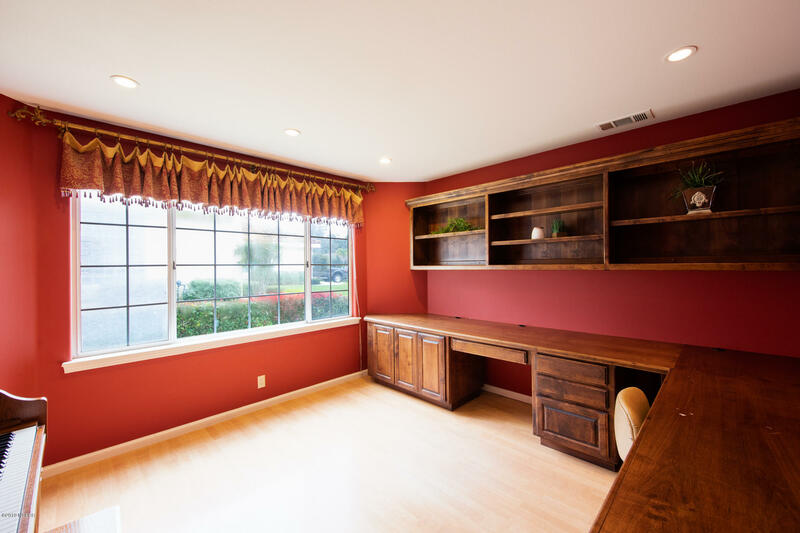 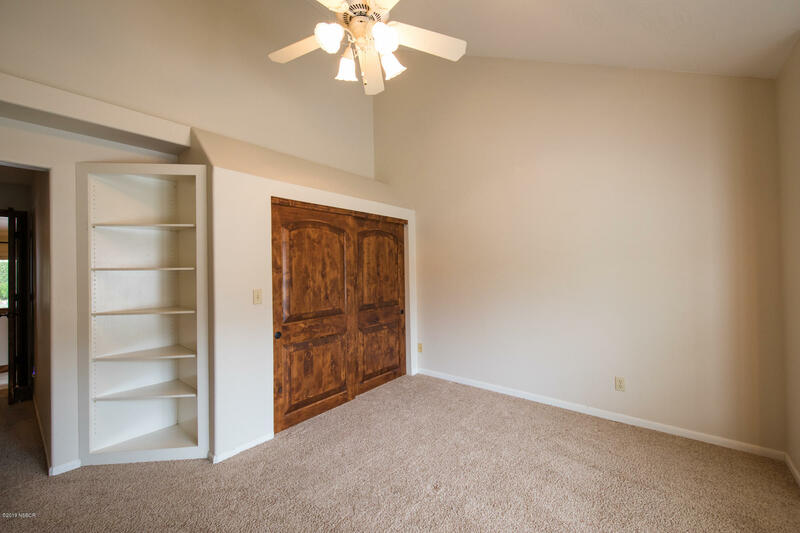 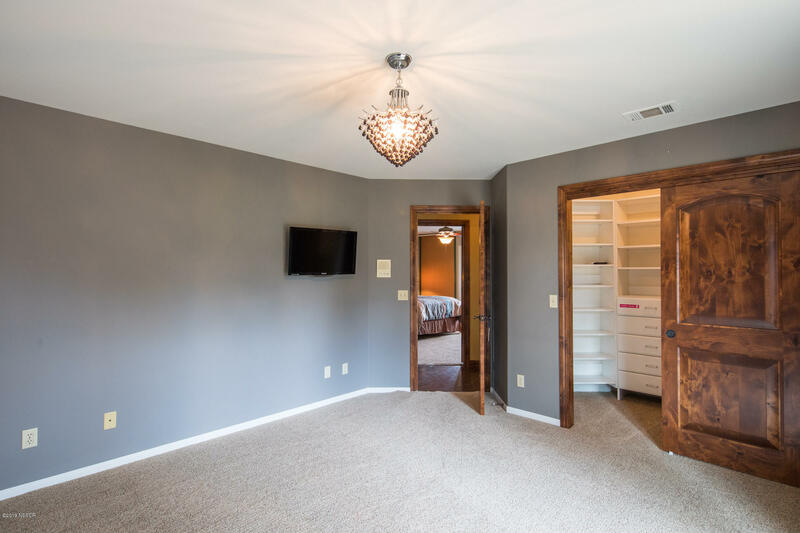 Two additional rooms with closets are located downstairs as well as a roomy 3/4 guest bath. 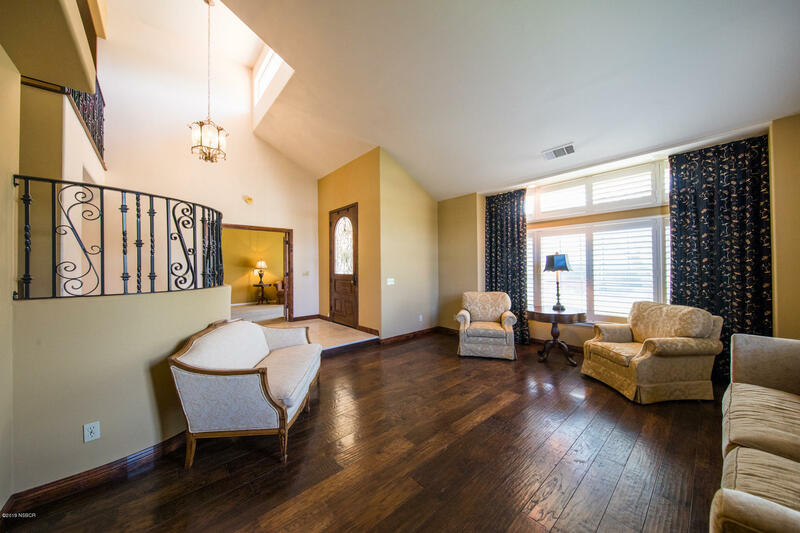 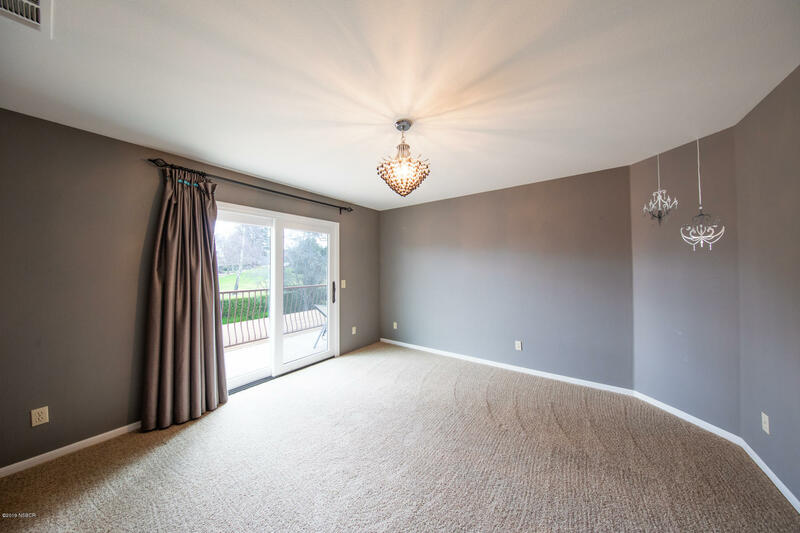 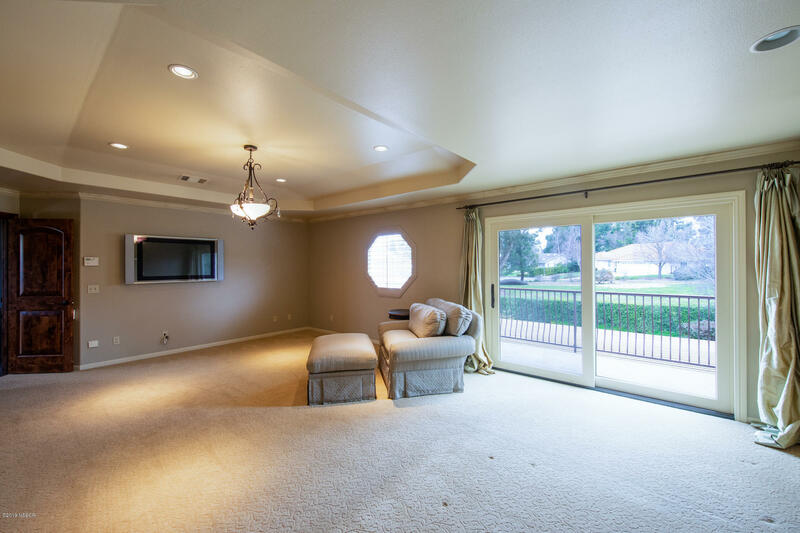 Upstairs offers a gracious sitting area, open to the foyer, a large master suite fit for royalty and a balcony to enjoy your favorite beverage. 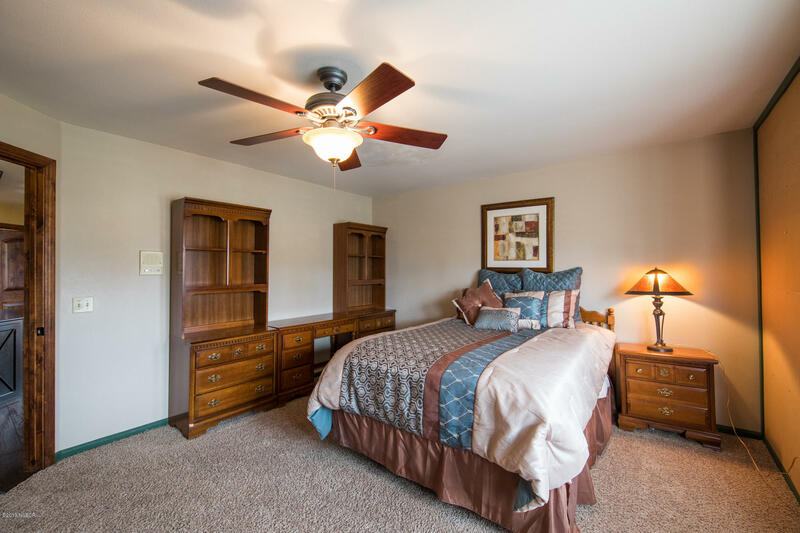 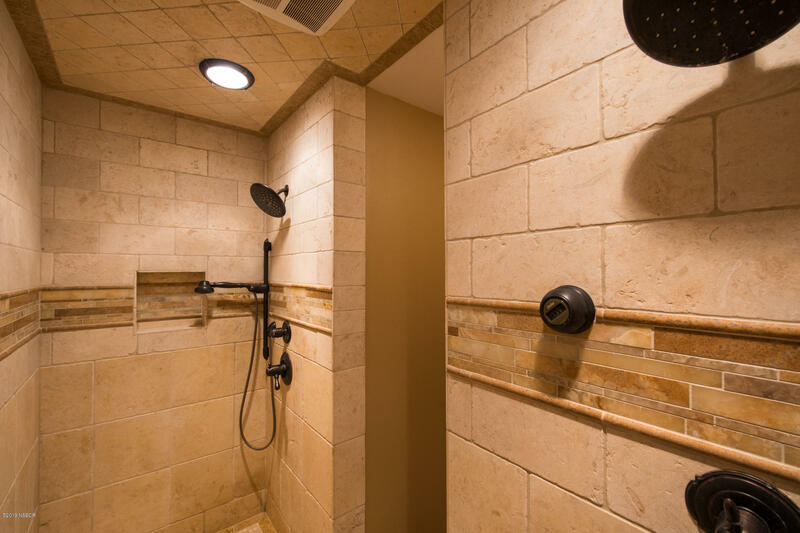 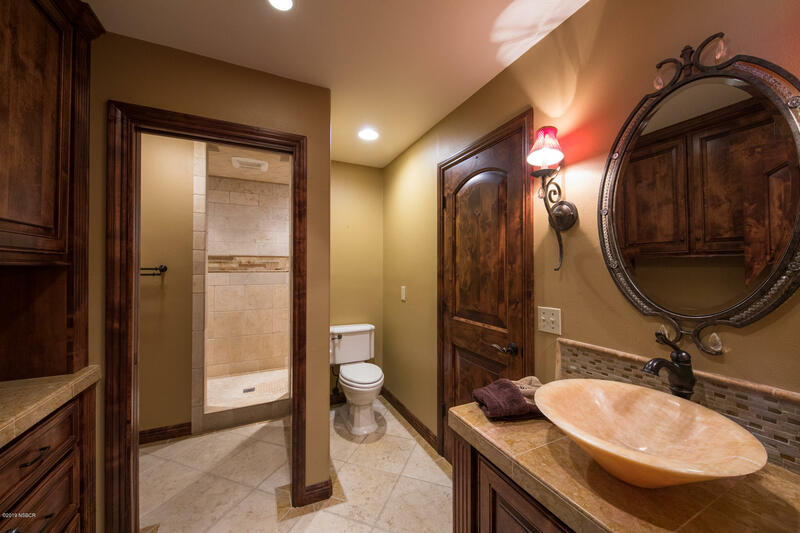 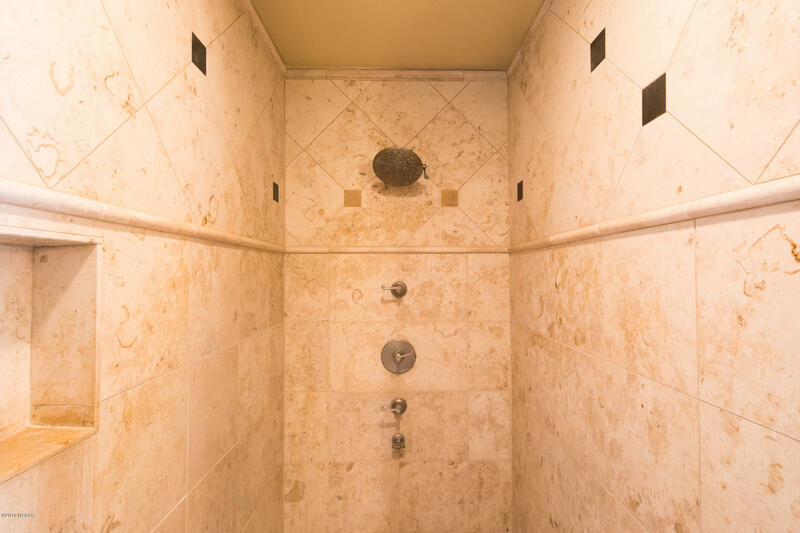 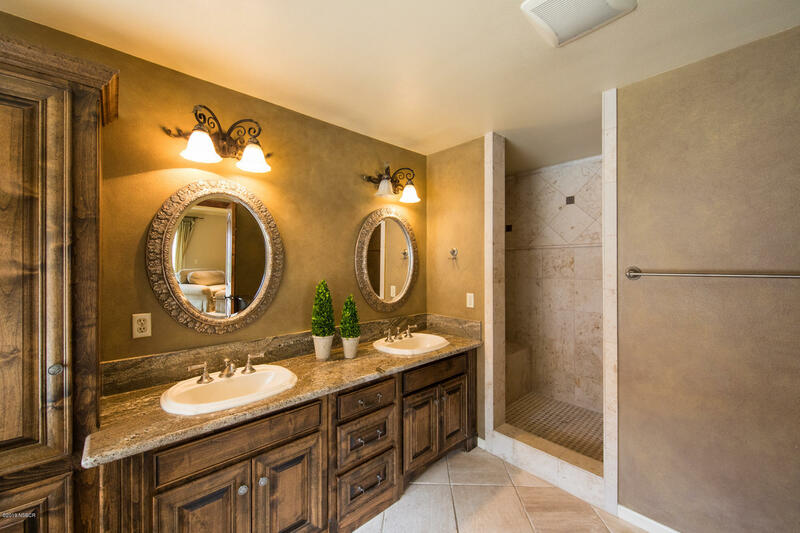 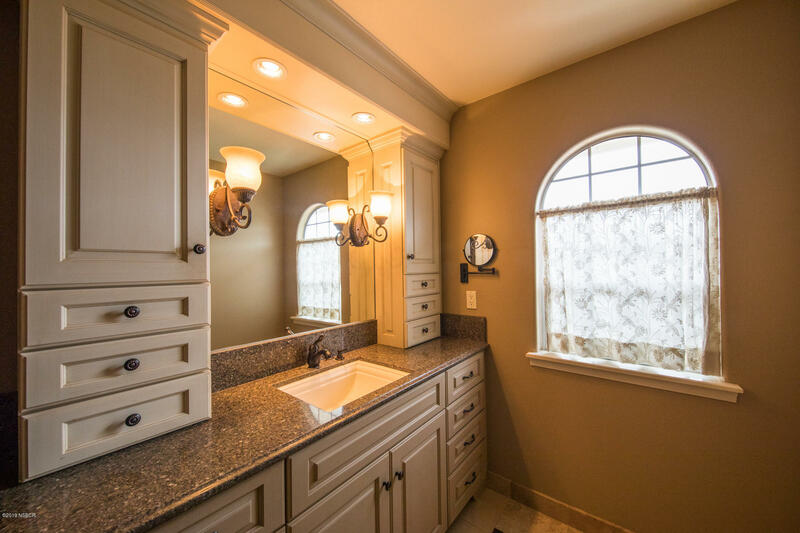 Two additional bedrooms share a large bathroom and enjoy privacy as well. 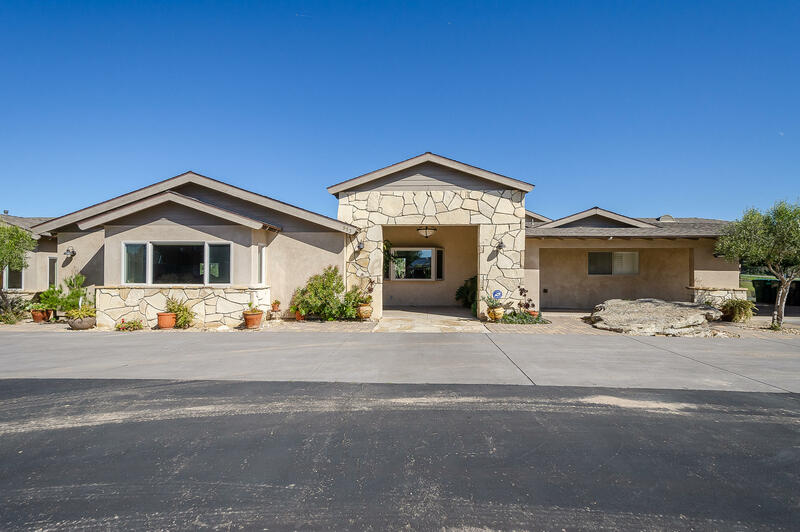 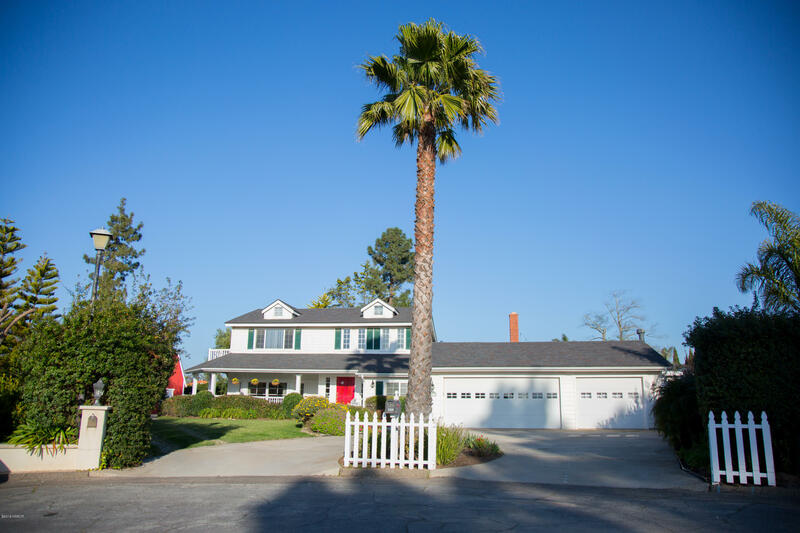 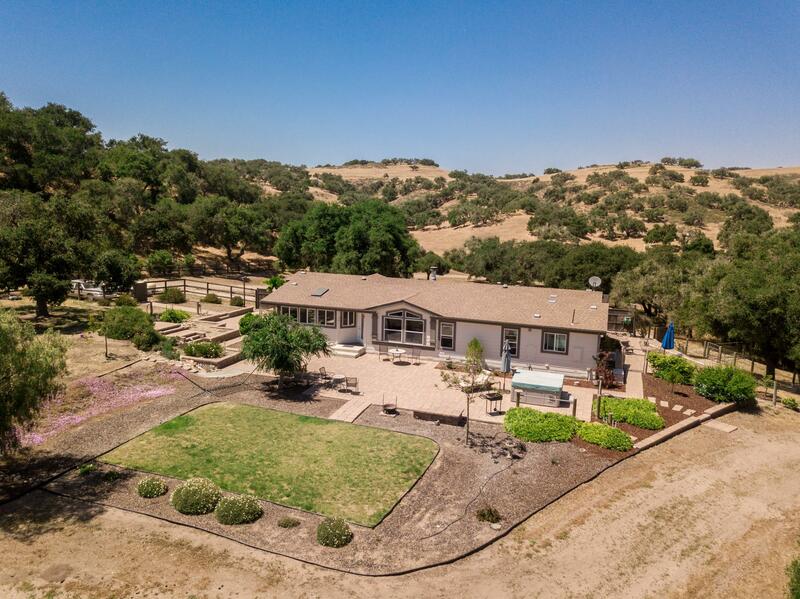 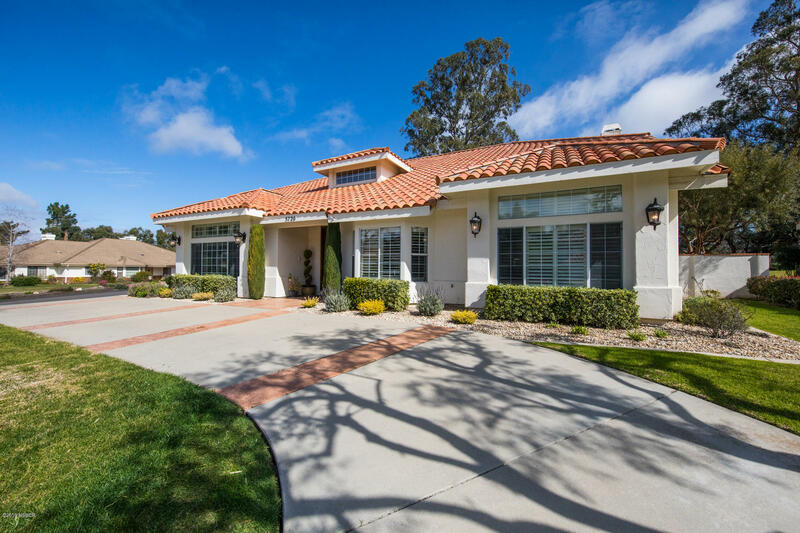 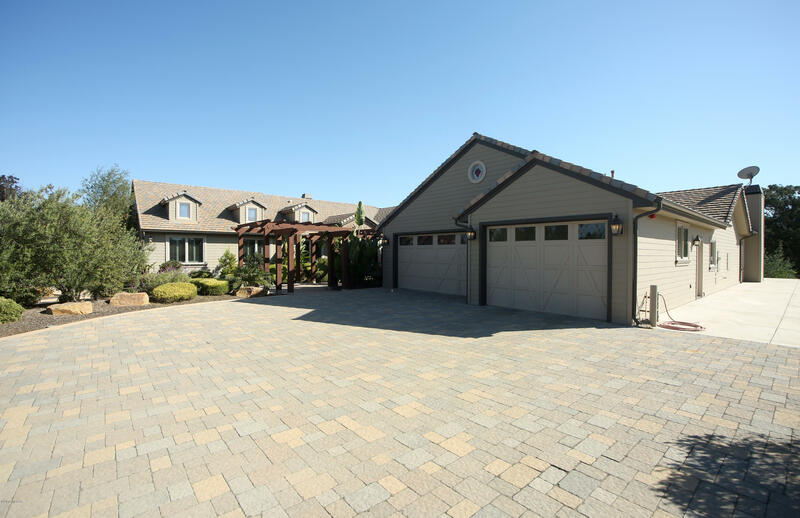 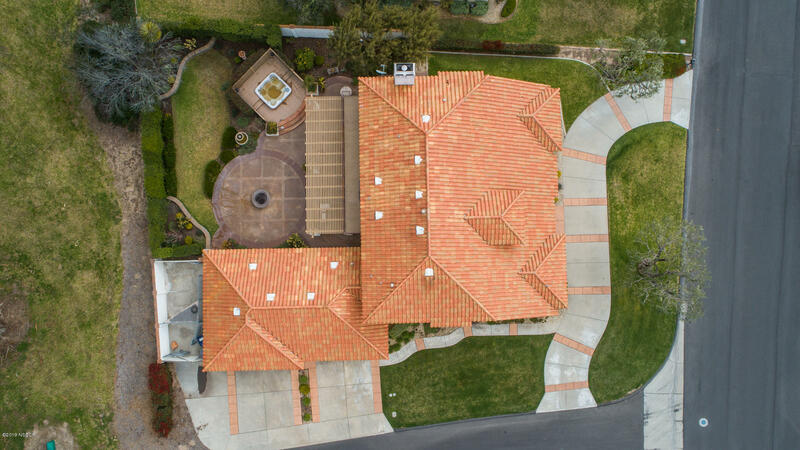 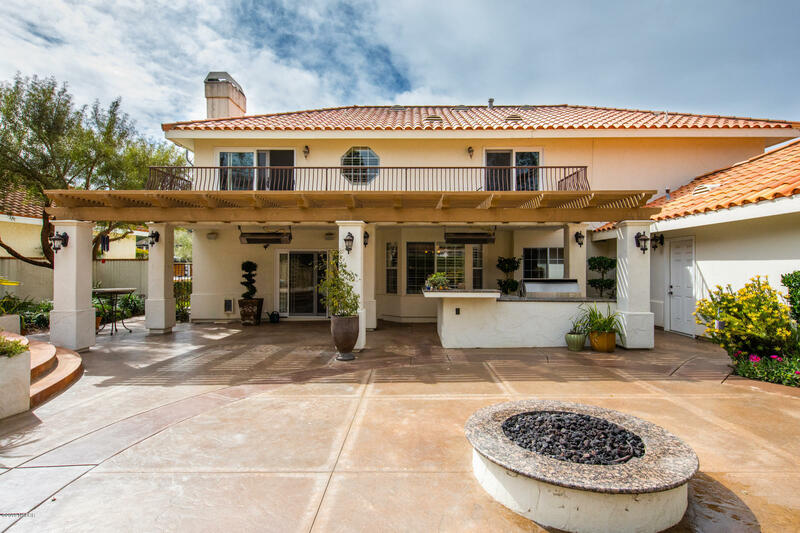 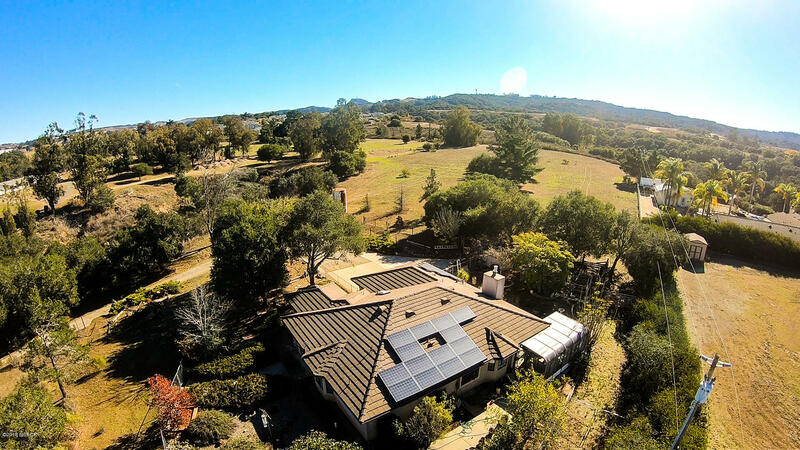 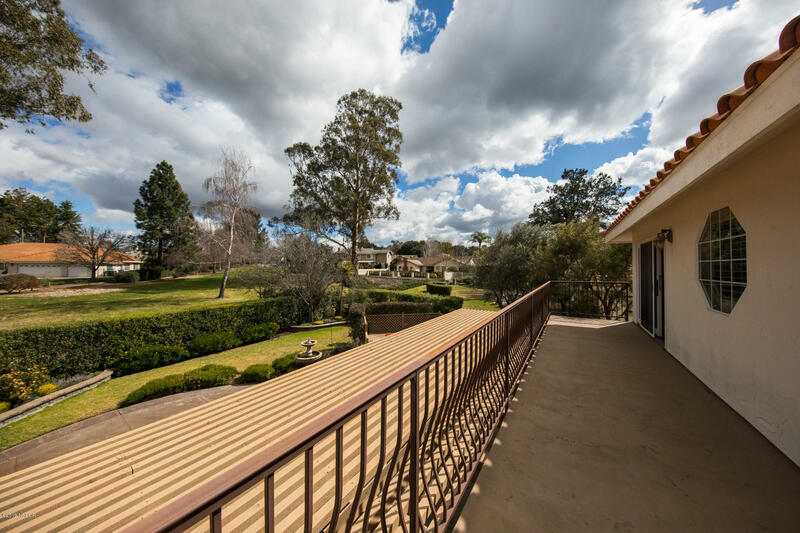 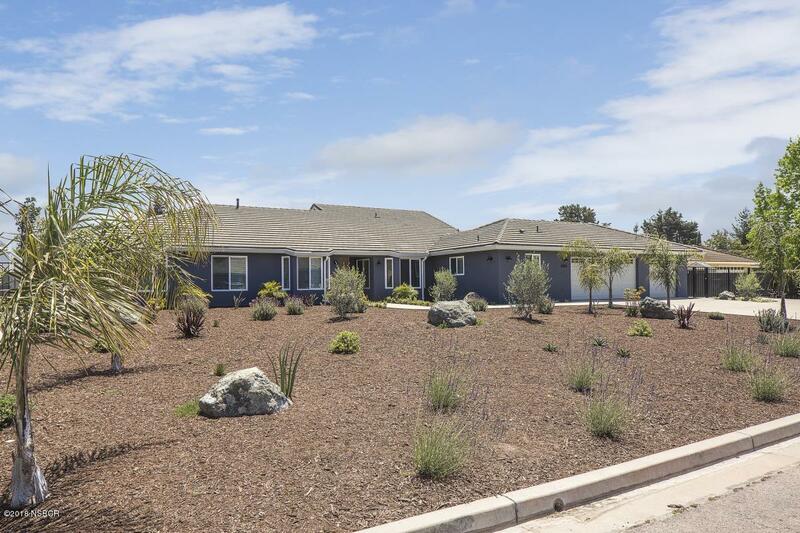 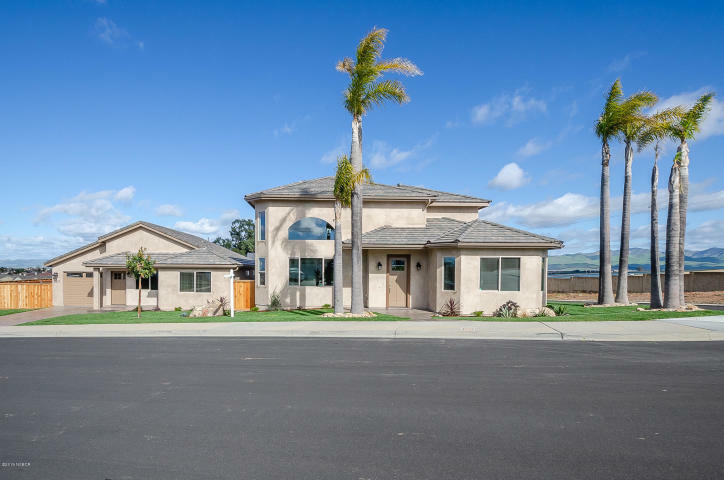 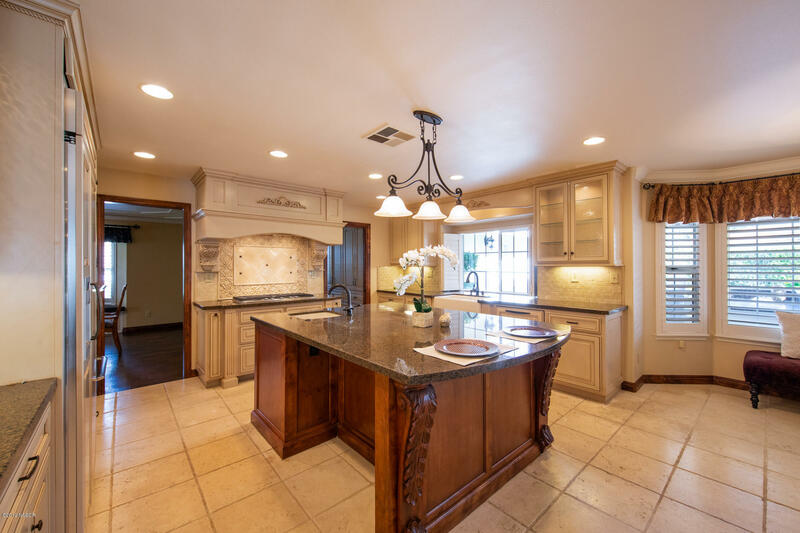 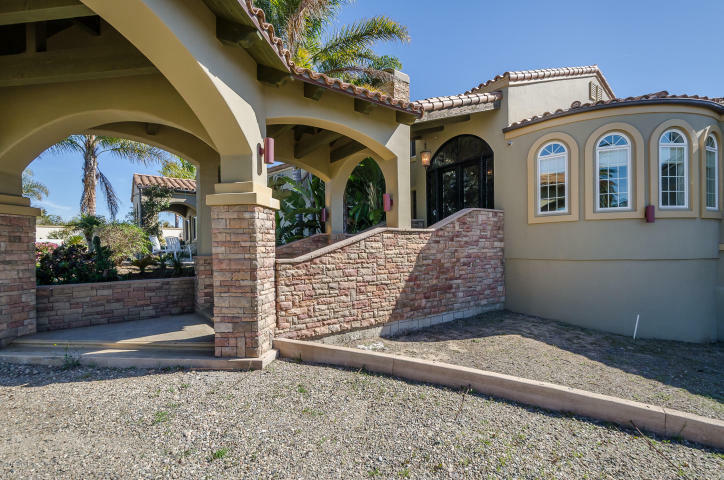 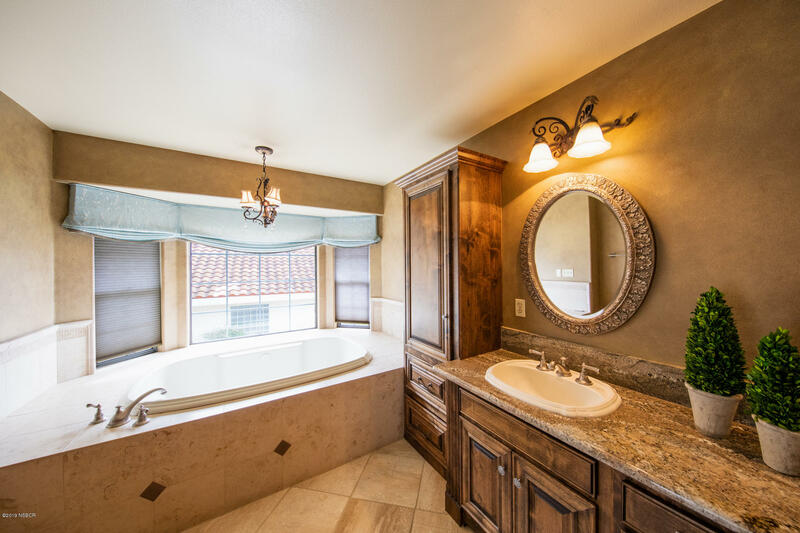 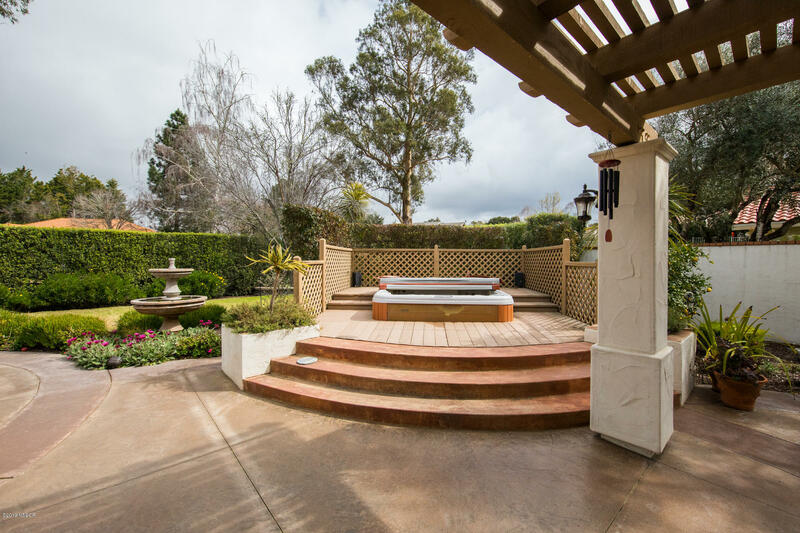 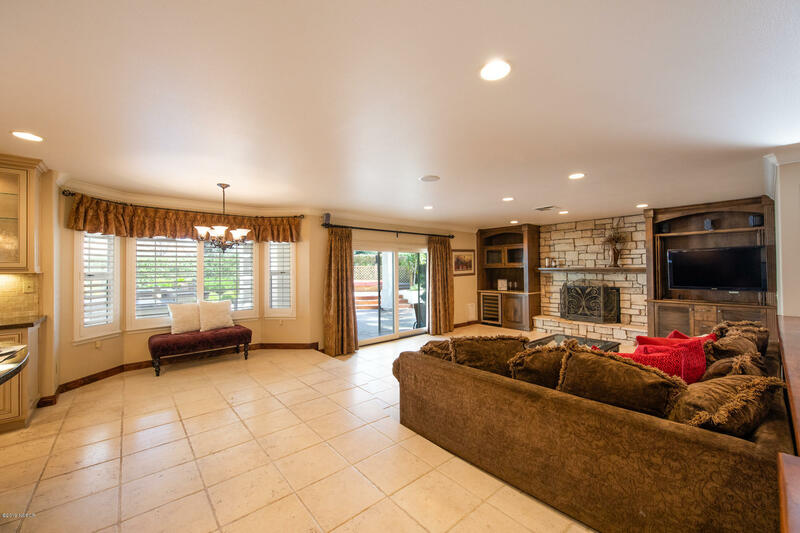 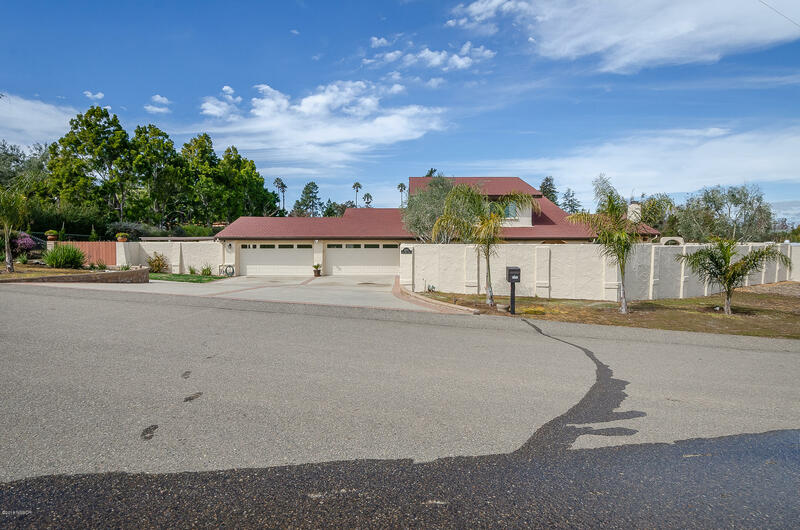 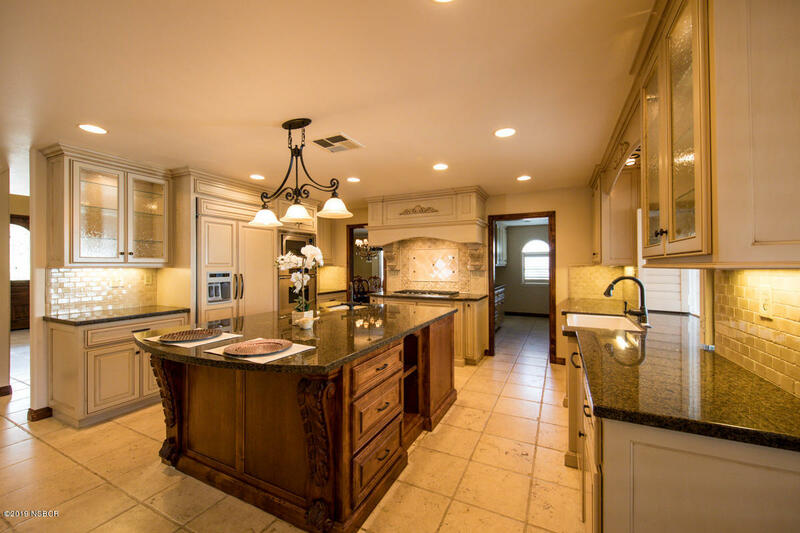 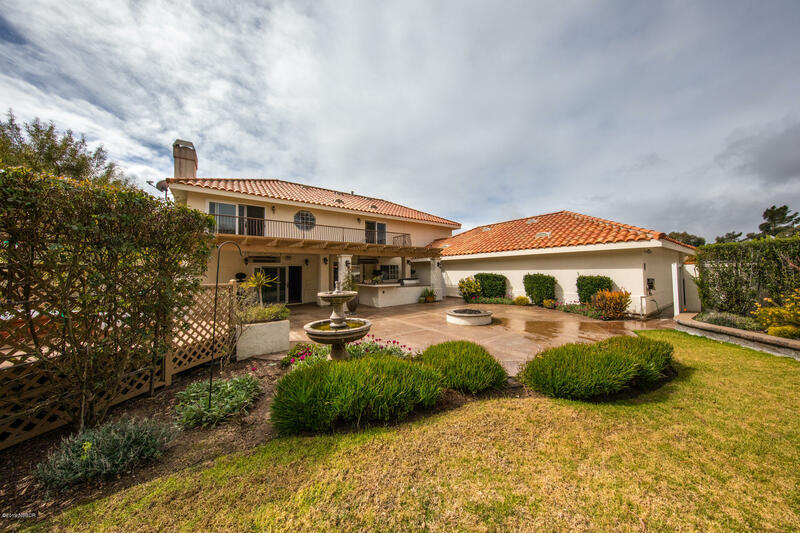 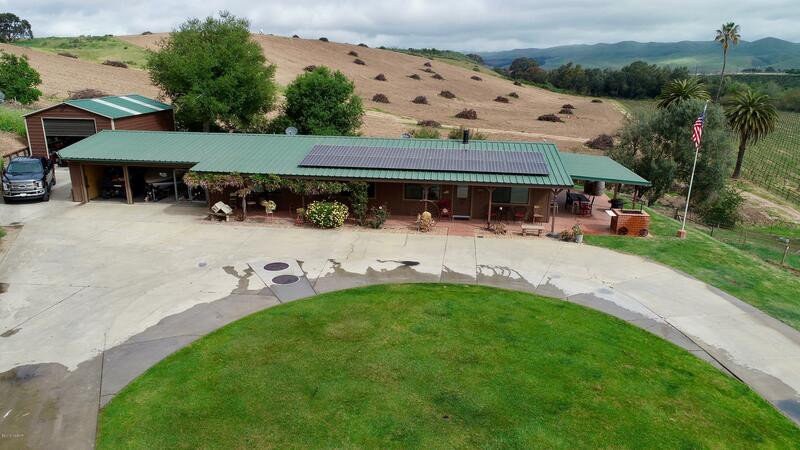 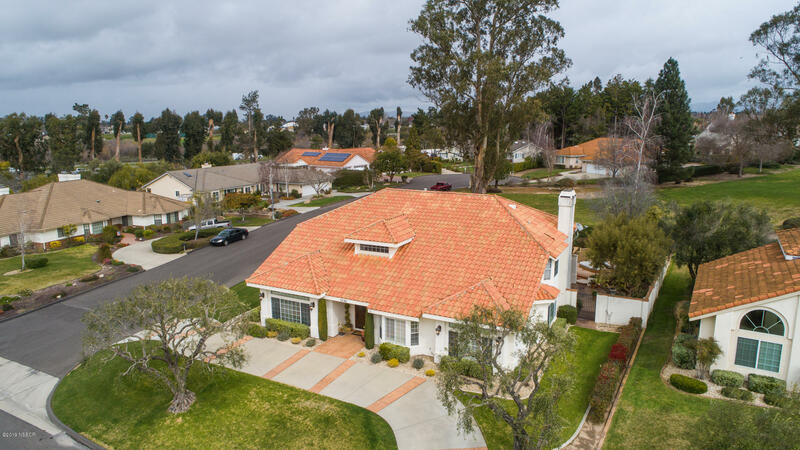 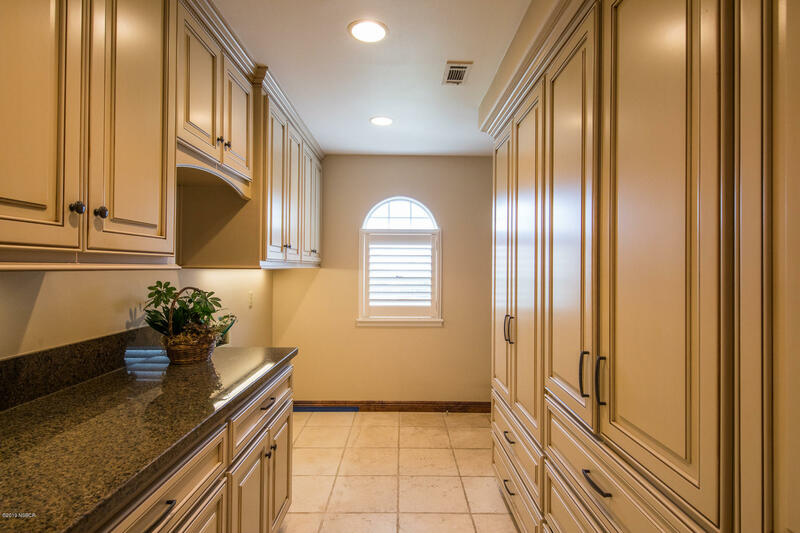 This gorgeous home has been lovingly maintained and beautifully remodeled leaving the new home owner an awesome opportunity to enjoy everything Orcutt has to offer.